The rugged V60 Cross Country is the latest addition to Volvo’s line-up and hopes to further underpin the company's transformation in recent years. 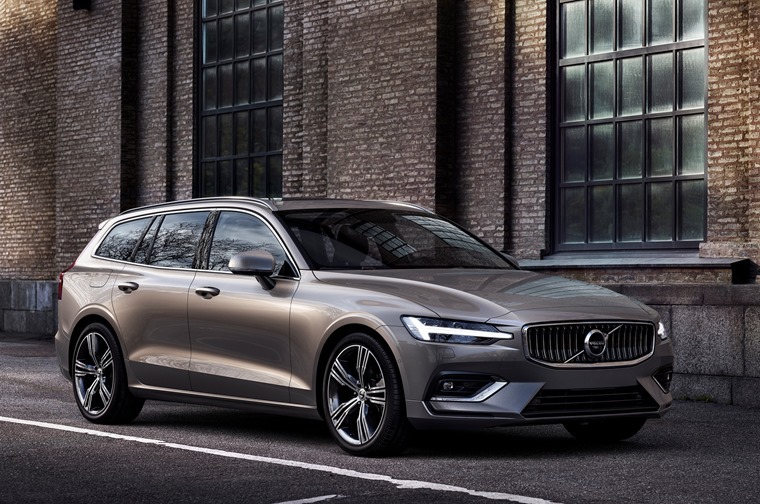 Based upon the standard V60 launched earlier this year, the Cross Country gets several 4x4 inspired touches including a 75mm increase in ride height, a revised V90 Cross Country-inspired front grille and extra plastic body cladding lines the lower edges of the bumpers and sills. 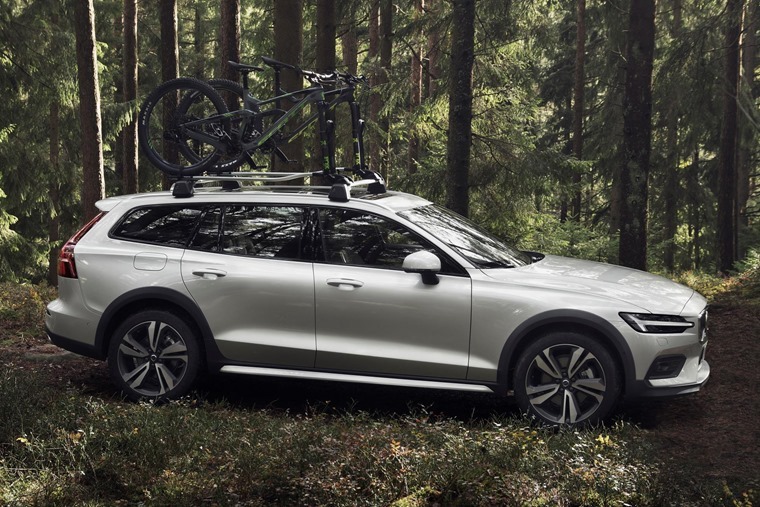 Furthermore, each model will feature all-wheel drive as standard as well as hill descent control and a specific off-road mode to help the Cross Country cope with rougher terrain than the standard V60. 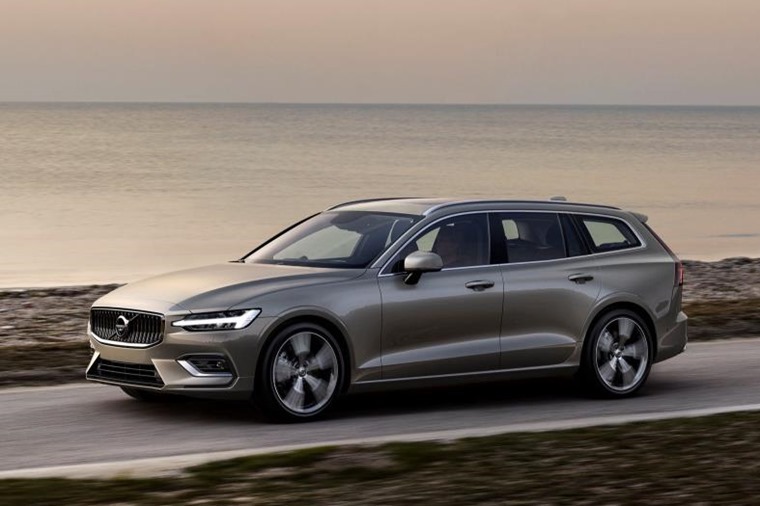 "We invented the Cross Country segment over 20 years ago, and with this car we reinforce our long-standing pedigree in safe, capable and versatile family cars.” said Hakan Samuelsson, president and chief executive of Volvo Cars. In the UK, the new V60 Cross Country will be available from launch with a D4 AWD diesel engine priced at £38,270 on the road. A mild hybrid and plug-in hybrid variant will follow at a later stage. The D4 2.0-litre turbodiesel engine produces 190hp and a prodigious 400Nm torque, with a claimed fuel economy of 55.4mpg and CO2 emissions of 135g/km. 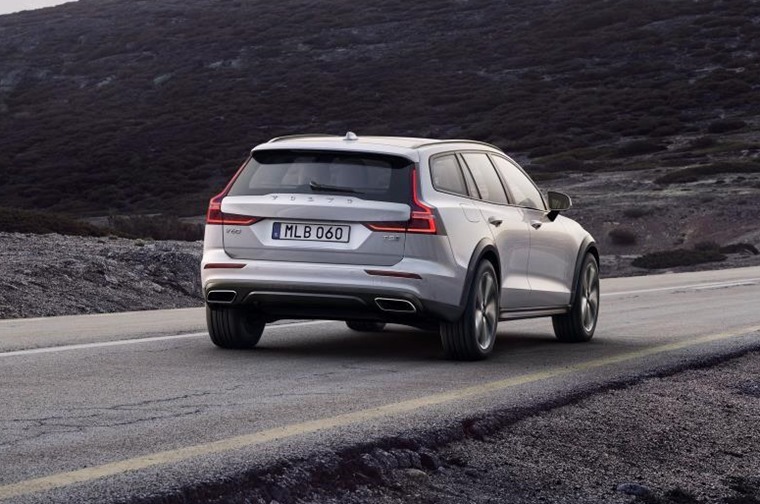 The Cross Country follows the launch of the V60 estate earlier this year. Underlining the Swedish company's position as a maker of cars that combine good looks with everyday practicality, the all-new V60 shares the same Scalable Product Architecture (SPA) platform as the award-winning new XC60 while introducing a new standard to the mid-size premium estate segment with a luxurious interior, increased levels of space, advanced connectivity, and the latest driver-support systems and safety technology. 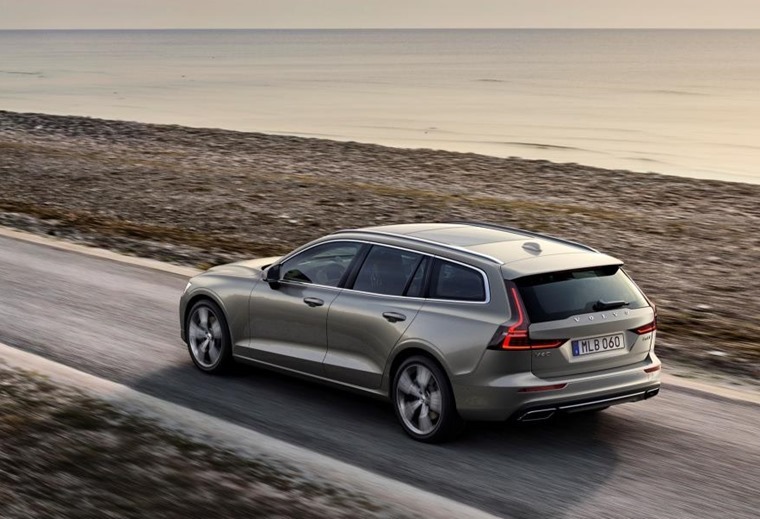 The new V60 reinforces Volvo’s stellar reputation for safety, with a comprehensive list of safety features that come as standard, including advanced driver-support systems making the new V60 one of the safest cars on the road. For driver assistance, Volvo’s Sensus infotainment system is fully compatible with Apple CarPlay, Android Auto and 4G, and keeps drivers connected at all times. The system is controlled via an intuitive tablet-style touch screen that combines car functions, navigation, connected services and entertainment apps. The Pilot Assist system – which supports the driver with steering, acceleration and braking on well-marked roads up to 80 mph – has been upgraded with improved cornering performance. The mid-size premium estate gets a choice of two diesel and one petrol engine from launch, while two petrol-electric hybrids will join the line-up after launch. No specs for the latter have been revealed, but the diesels are made up of the D3 and D4, which produce 148bhp and 187bhp respectively. A 247bhp T5 petrol engine will also be offered, which is capable of up to 43.7mpg. The two hybrid options will join the line-up later. Deliveries for the V60 Cross Country are expected to begin in early 2019, and in the meantime you can find deals on the outgoing model for less than £300 per month by clicking here.